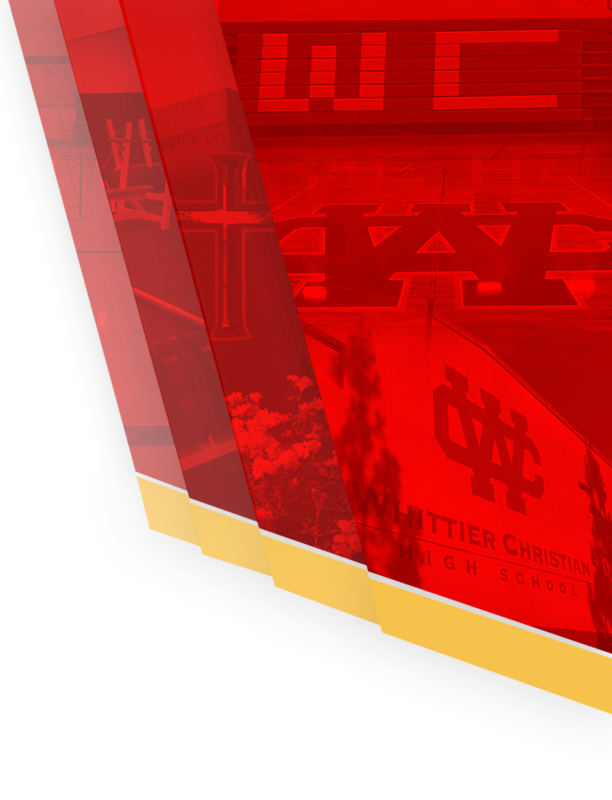 The Whittier Christian Heralds continued their first round of league against the Defenders of Valley Christian High School in Cerritos. The Heralds had a sluggish start and could not find a rhythm in today’s game against a tough VCHS team. 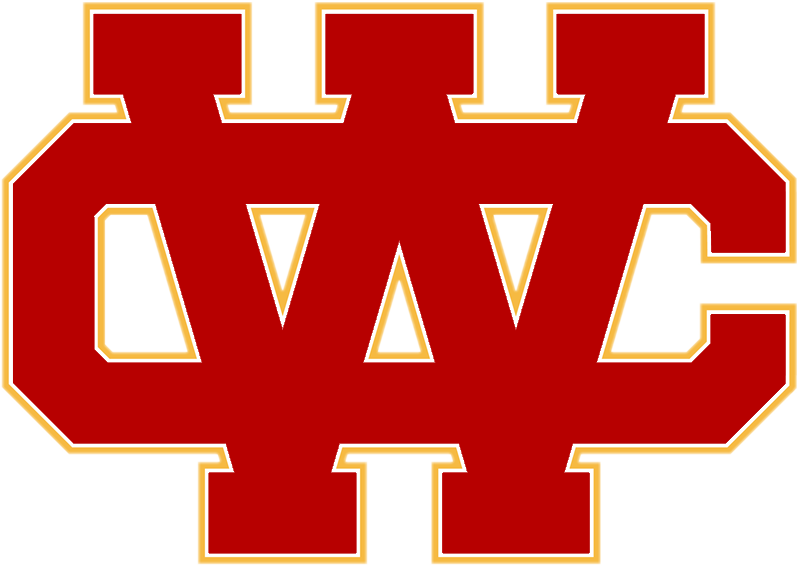 The Heralds lost in three straight games (14-25, 19-25, 20-25). 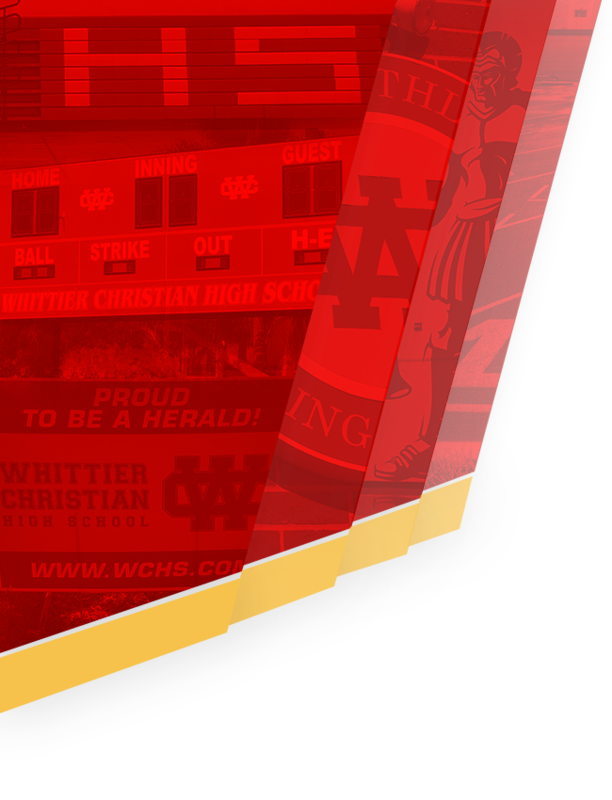 WCHS looks to bounce back for another league game next Tuesday (3/26) vs. Maranatha High School at home.